WALK IN'S WELCOME FOR TATTOOS AND PIERCINGS!!! APPOINTMENTS ARE PREFERRED FOR LARGER TATTOOS. 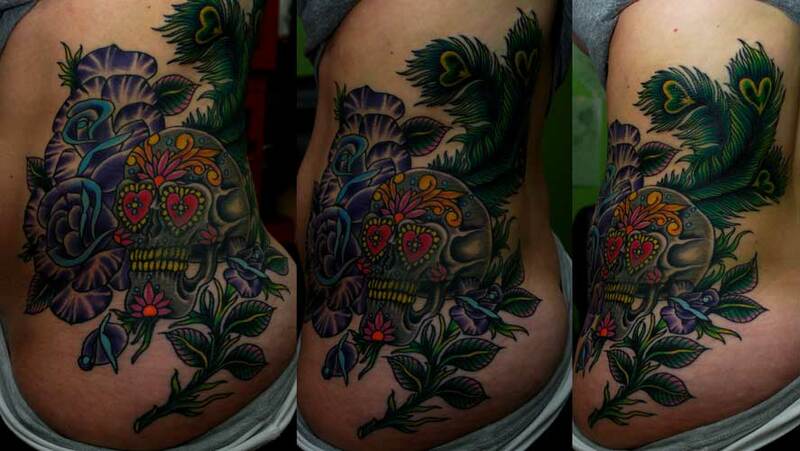 please "like" our Facebook page for recent updates and new tattoos!!! Mr. Blue Sky Tattoo Facebook page. 6690 BLACK HORSE PIKE, CARDIFF NJ. 08234. I SELL TO PROFESSIONAL TATTOOERS ONLY!!! 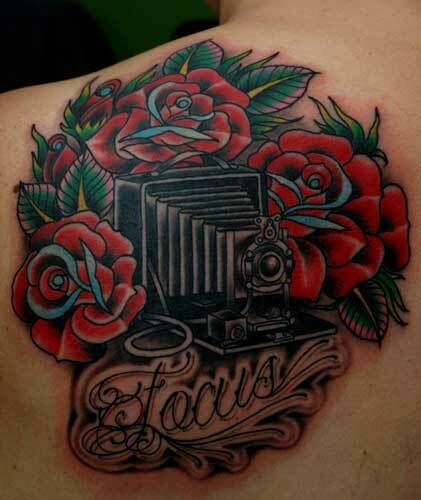 IT IS INDUSTRY PROTOCOL TO SELL TO PROFESSIONALS WHO WORK IN REPUTABLE TATTOO ESTABLISHMENTS. I CAN NOT AND WILL NOT SUPPORT ANYONE WHO DOES NOT PROMOTE SAFETY AND THE FUTURE OF OUR INDUSTRY. IF YOU DON'T WORK IN A SHOP, DON'T WASTE YOUR OR MY TIME. THANKS FOR UNDERSTANDING. I build tattoo machines. I've been building them for awhile. I like to build machines that you will do tattoos with. I'm not that into making collectors items that will get shelved. The machines i build are modestly priced for the everyday, working class tattooer. thats my story and im stickin' to it..